Thursday 29th May 2014 – 8am – Steve Parry. 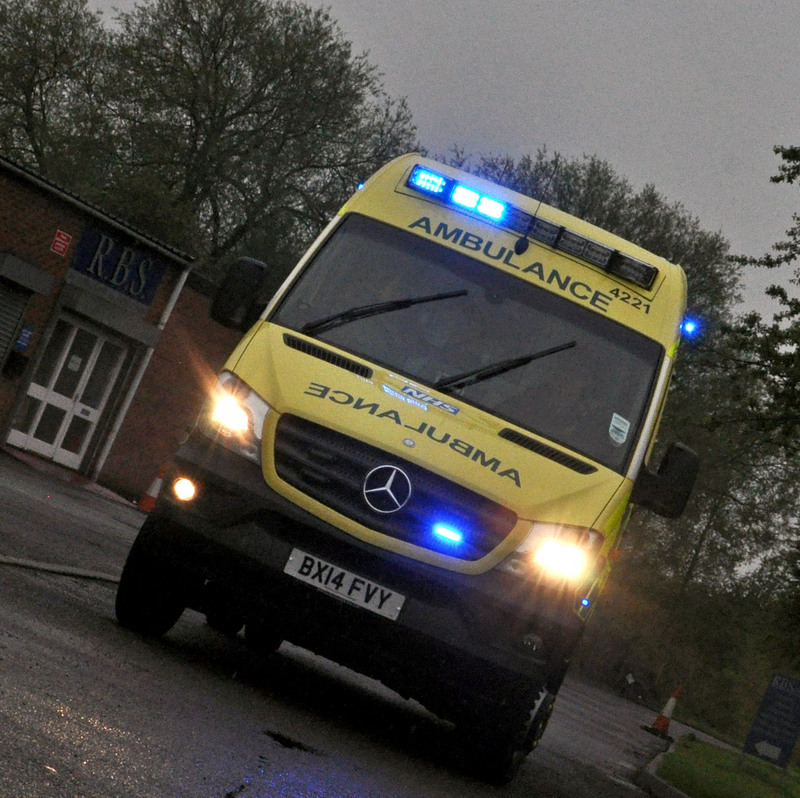 Three people have been taken to hospital after a road traffic collision in Cannock earlier this morning. West Midlands Ambulance Service was called to the junction of Walsall Road and Lodge Lane in Cannock at just before 12.10am. Three ambulances, together with two paramedic officers in rapid response vehicles and the MERIT team attended the scene. A West Midlands Ambulance Service spokesman said: “Crews responded to a serious road traffic collision involving a car and van. “A woman driver in her twenties was treated for multiple injuries. She was immobilised with the use of a neck collar and spinal board before being taken to the University Hospital of North Staffordshire. “A male passenger in the car, believed to be in his thirties, was treated for abdominal, chest and pelvic injuries. He was immobilised and given pain relief before being taken to the Queen Elizabeth Hospital in Birmingham.